Before your average last frost date approaches, what can you do to prepare to smoothly transition your farm from winter to spring? Turning this first corner of the growing season is a critical juncture—being ready for it can get your crops to market earlier, prevent several weeks worth of extra work, and help you be a step ahead for the rest of the growing season. In other words, preparing to shift from winter to spring can help your farm be more profitable and your work more enjoyable. 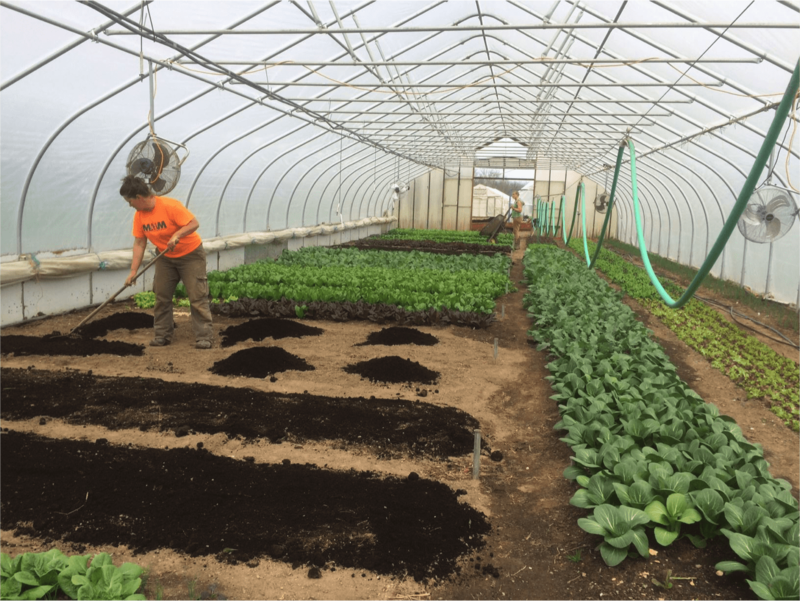 During this free CRAFT event, farmer Nick Lubecki from Grow Pittsburgh’s Braddock Farms will discuss the valuable work you can be doing during the late winter months to set the stage for your season to come. Nick Lubecki started his first vegetable farm in 2012 in the Stanton Heights neighborhood of Pittsburgh. Until 2015, he ran his small farm business Butter Hill Farm on two acres, selling vegetables to farm markets, a CSA, and restaurants. In 2016, he began working with Grow Pittsburgh and managing Shiloh Farm, a small intensive urban farm, as well as the Frick Greenhouse. Last year, he began managing Braddock Farm, a one-acre urban farm which aims to produce affordable food to sell in Braddock while teaching people how to grow vegetables.